This was my second time at Olympia Beauty. Just the idea of over 520 beauty exhibitors under one roof is enough to make me forget how much I have walking around in crowds! The show is free for professionals and I registered as press. On the day tickets for the general public can be bought on the day for £15. The stands were fantastic! This year, a lot of gel manicures again, but also for domestic use and teeth whitening I think were the bigger presence for consumer products. Lashes and brows were also quite predominant! Teeth whitening on the spot! The Pro Makeup shop amazing hygiene products! Pros showing how it’s done!!! 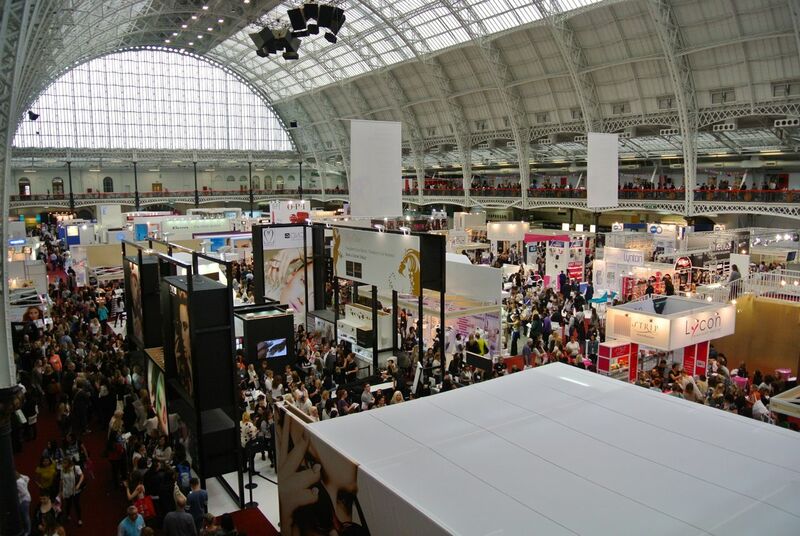 Exhibitors were great – from huge brands for consumer (OPI, Elemis, Dermalogica, Ardell, Color Club, Essie, Fake Bake, Minx nail foils, NYX and many others!) offering discounted products to salon equipment and therapies machines to the professionals, and lots of and sample therapies going on. I was very happy to se a bit more make up – Inglot and Illamasqua making an appearance. Although I was disappointed with Illamasqua – they were not selling products! As usual, they held competitions – Nailympics – the international nail competition, The Art of Make-up and The Art of Body Painting. The educational part of the show was even bigger too and was divided in “Business of Beauty”, “The Creativity of Nails”, “The Art of Make-up”, Make-up Artist Guest Stage” and “Aesthetic Beauty”, covering an amazing amount of topics around beauty and therapies. As a blogger, it is great to get direct contact with brands. As a consumer, it is fantastic to pick up lots of great products at a very good price. As a beauty lover, and amazing opportunity to see what is going on in the market. It’s an overall win! 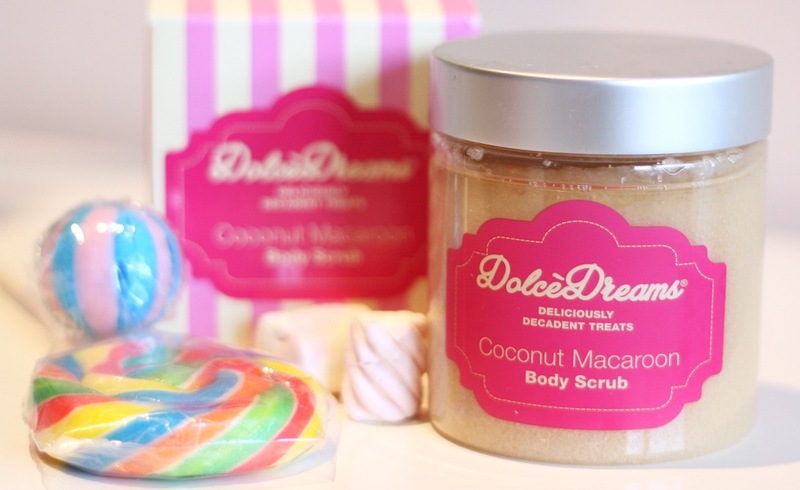 Needless to say, I came home with bunch of products that will soon be gracing the blog – fun times!! !Always a pleasure to go, and I will for sure be there in 2014!